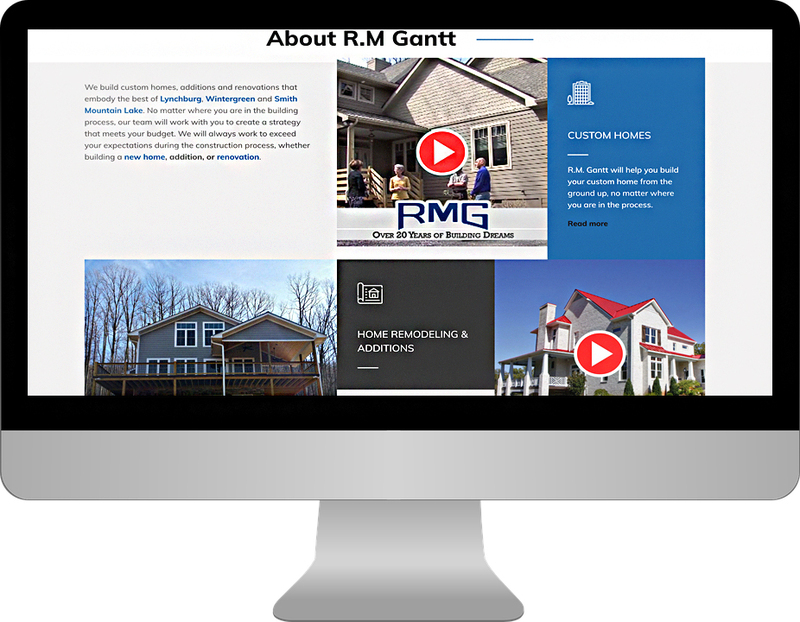 RM Gantt Construction is a family-owned custom home builder located in Lynchburg, Virginia. 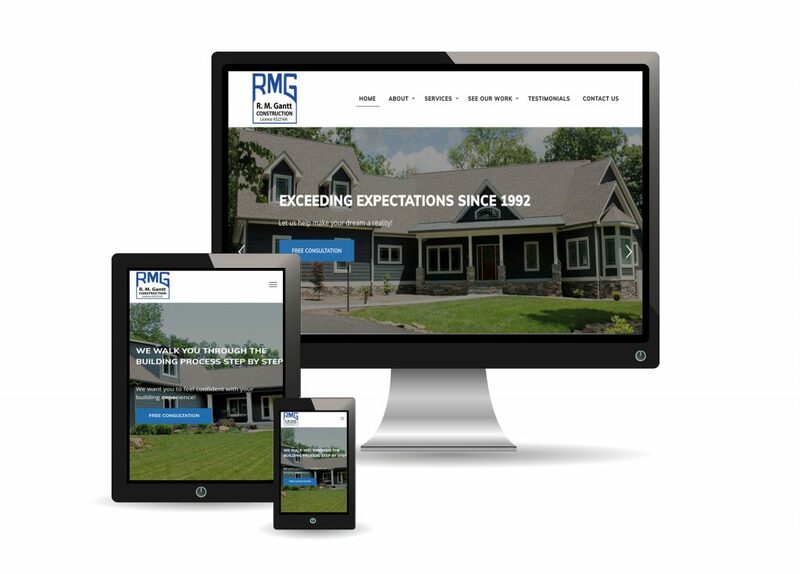 They build custom homes, additions and renovations that embody the best of Lynchburg, Wintergreen and Smith Mountain Lake. 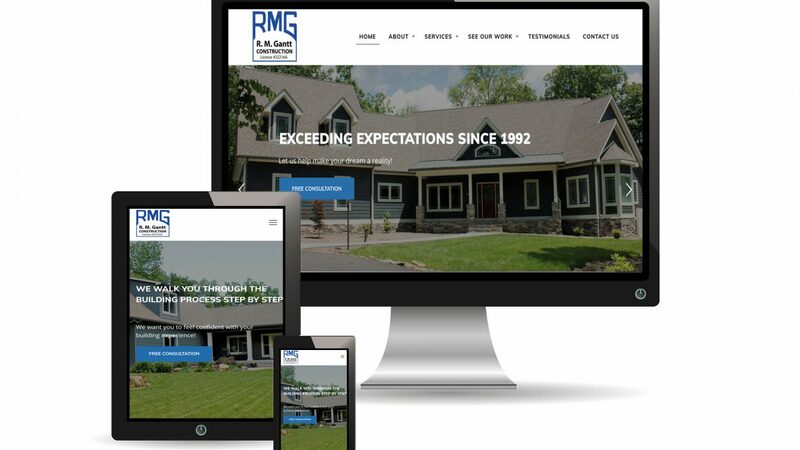 A husband and wife team, the RM Gantt mission is to exceed the expectations on every home they build, and they do it walking their clients through every step of the process, from startup to completion. 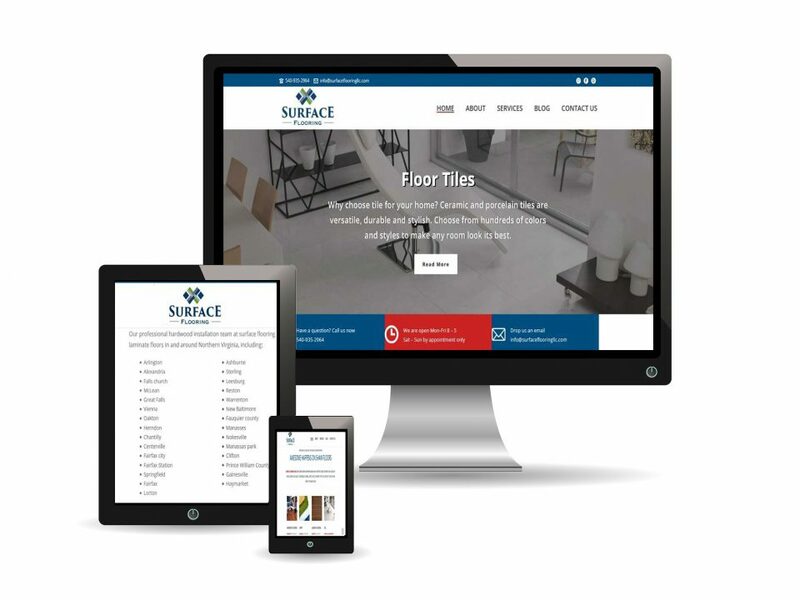 When they decided to expand their brand online and expand their business, it was important to find a partner that would reflect their same values and focus on integrity and excellence. 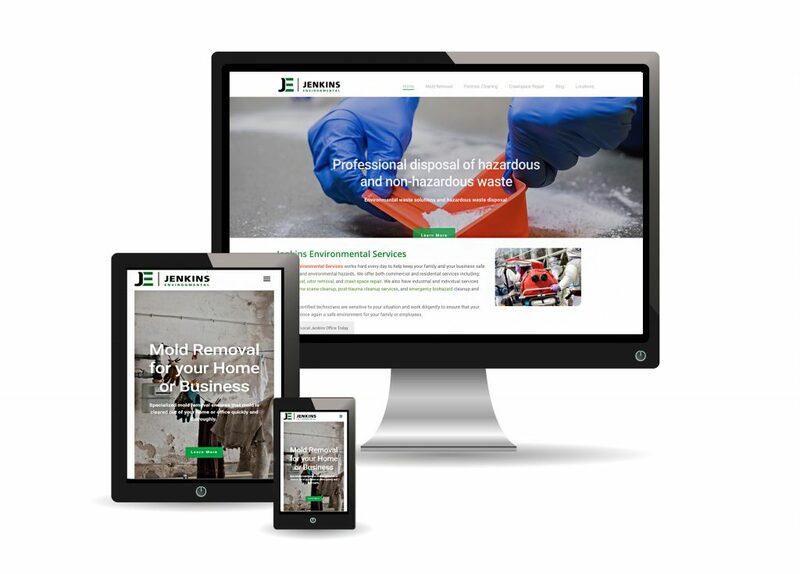 They partnered with 828 Marketing and Web Design to design and build a new website and initiate a comprehensive online Digital Marketing Strategy using a variety of online channels. 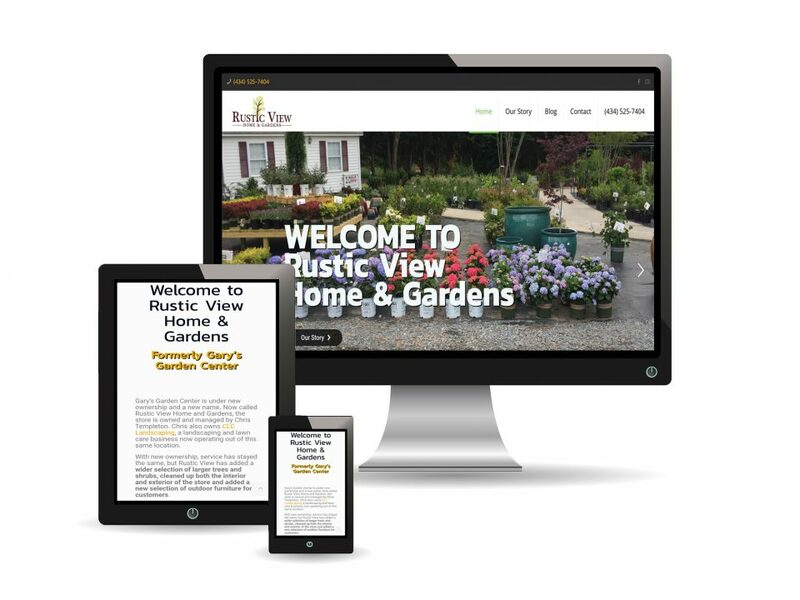 Search Engine Optimization efforts produced significant improvement in just the first 30 days! 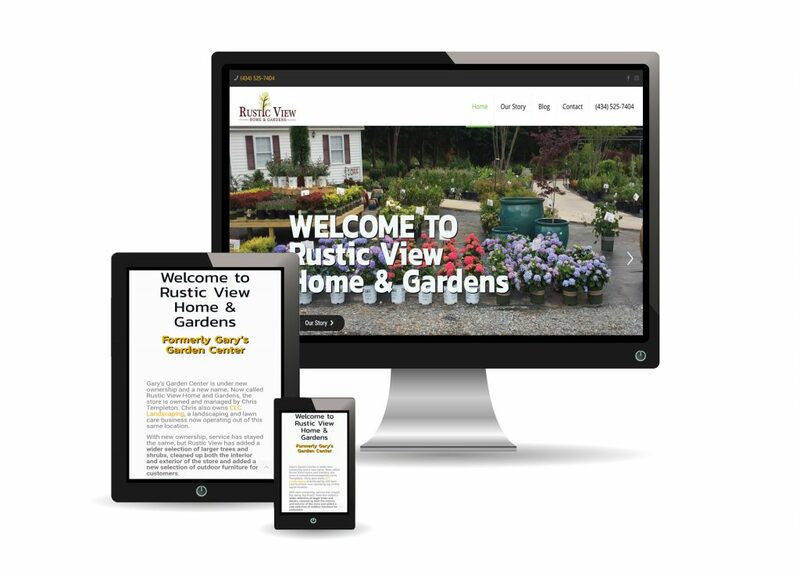 With a solid foundation in place we will be running multiple PPC Ad campaigns, landing page promotions, and reputation management in 2019 for continued growth!